During the holidays we're all tempted by various indulgences. Lets be honest -- it's hard not to give in. The key is not over indulging. 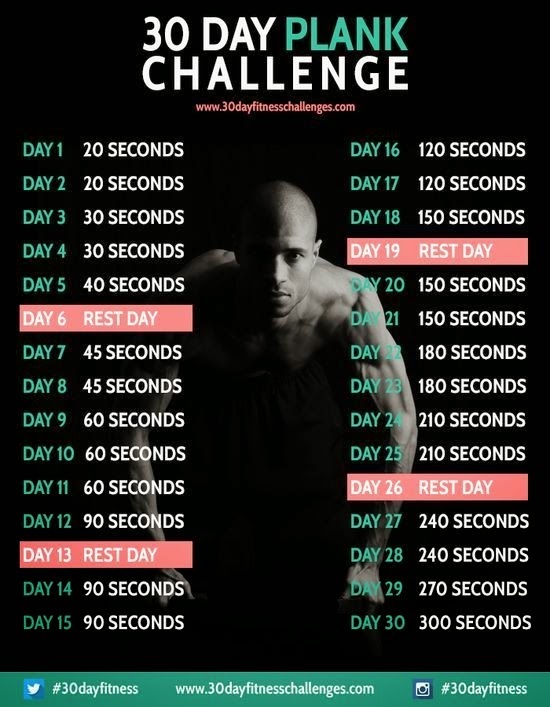 To help keep you accountable this year I challenge you to a 30 day fitness challenge. 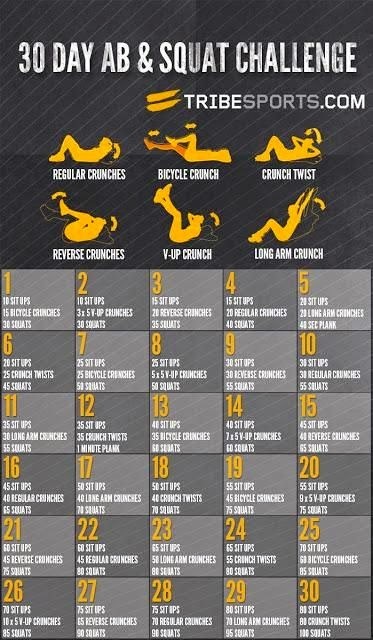 There are a number of fitness challenges out there. Pick one that works for you. Maybe it's walking everyday for an hour or working on push-ups. The goal is to keep moving. Plus, you might think twice about the second cookie. 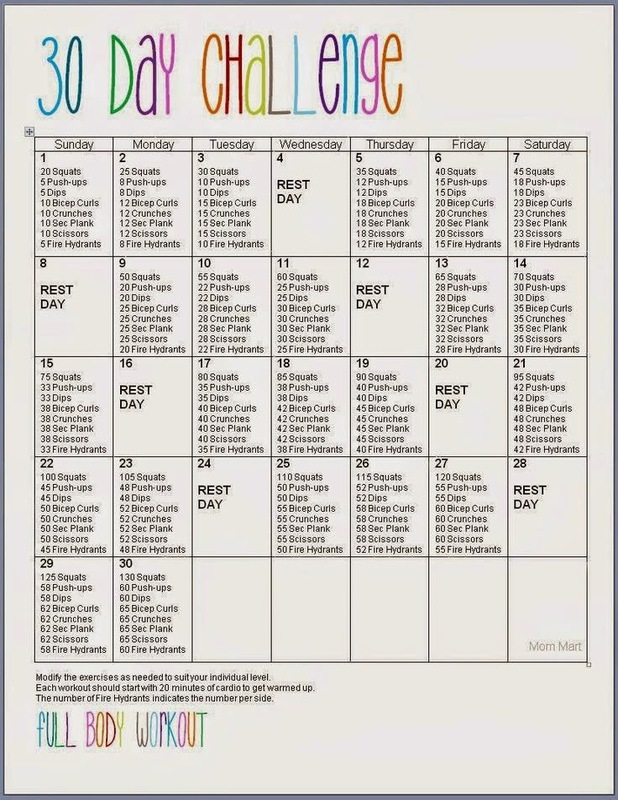 Here are five 30 day challenges to get you started. Core and legs -- my two favorite areas to workout. This is a great option because you're mixing up movements over 30 days. Yes, I went there. I heard you sigh. 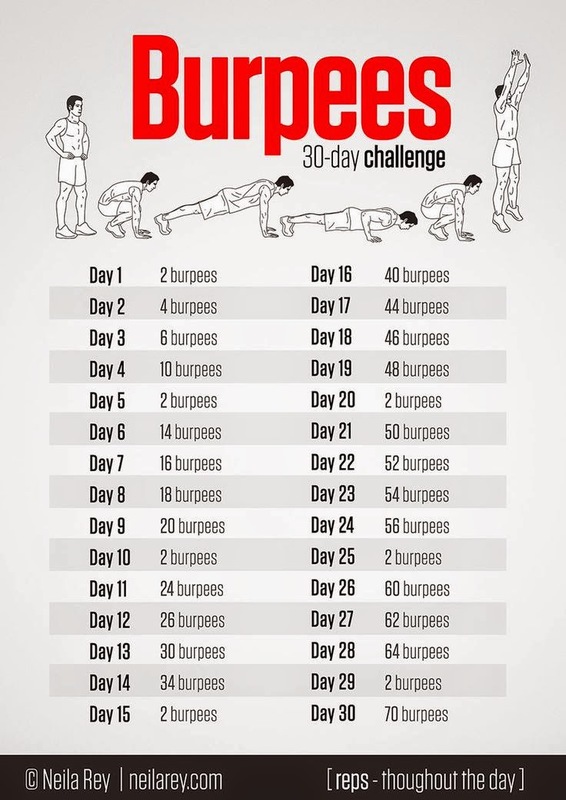 This might sound crazy, but I love burpees. Practice makes perfect. Trust me when I say the more you do the easier they get. Check out these five reasons why you should do burpees everyday. Not looking to focus on one area the full body challenge is for you. Core is key. Having a weak core can cause other issues like a lower back problems, poor posture, etc. Remember to focus on form. 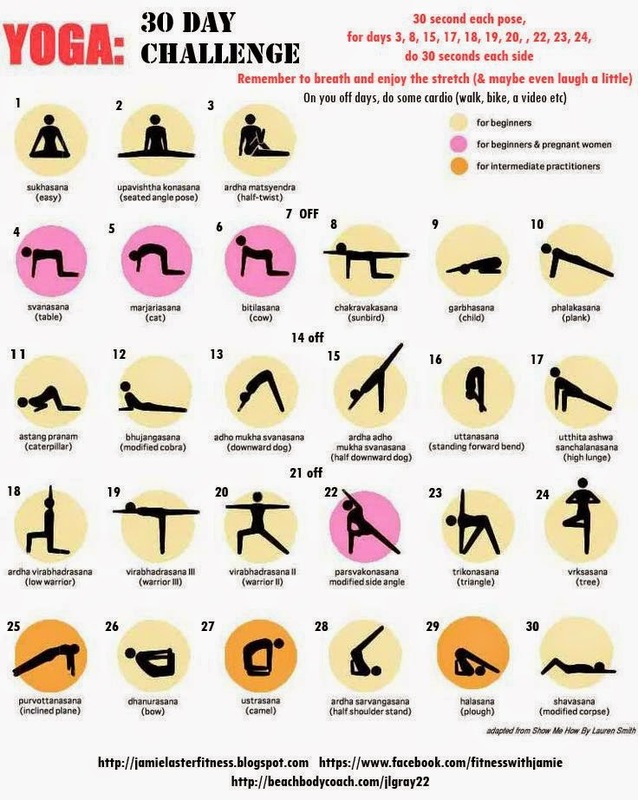 I personally could use a bit more stretching in my life. This is the perfect challenge while pregnant. What 30 day challenge are you committing to? Love the idea of these challenges. They keep me motivated and on a schedule. We've done half of a squat one. Need to get back into one and actually finish!